Eenymeeny sell goods for good kids! 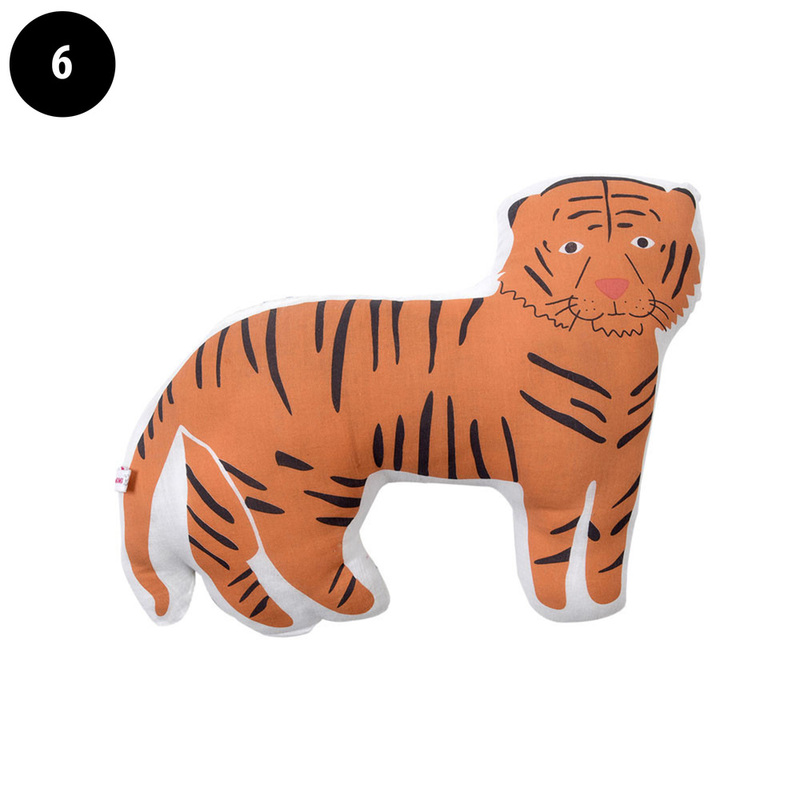 They have an incredibly tasteful selection of thoughtfully designed toys, beautiful books and cool clothes for 0 - 10 year olds. This is a brilliant website (recently relaunched) for kids presents, new babies and party ideas. 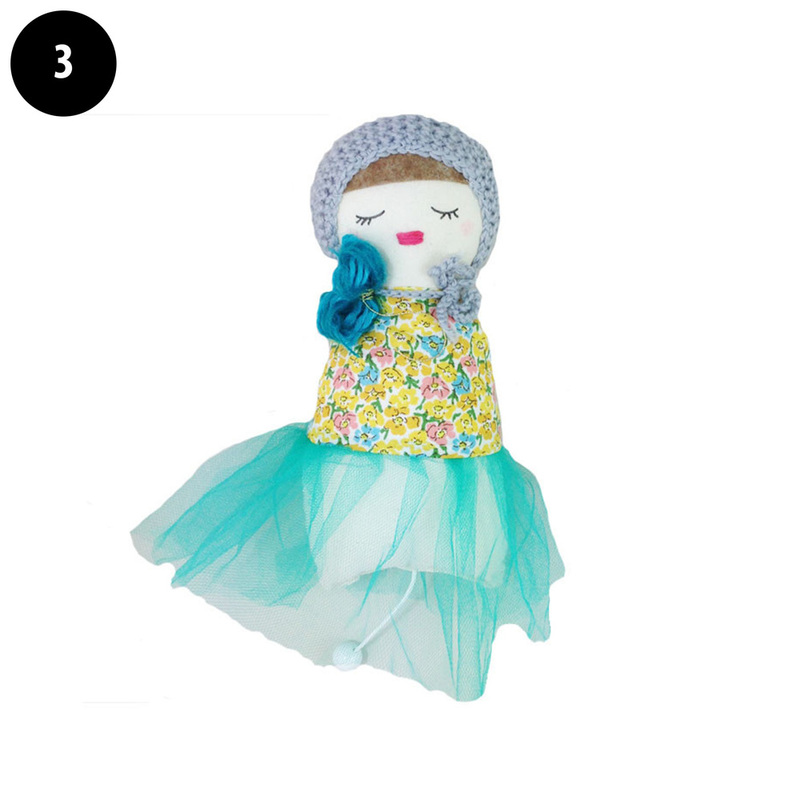 We love how you can shop by age and they have some interesting finds that I haven't seen elsewhere (obsessed with the Scalae doll music boxes!) before. It's fun, colourful and creative and even better.... Finlay Fox readers get 15% off!! 1. Meri Meri Lion Headdress, £13. The perfect flowing wool mane to turn your little one easily into a lion for those fancy dress days, roar. 3. Doll Music Box by Scalae, £42. Expensive but would make a great new baby gift/ heirloom piece. Handmade in South of France so each one is unique. Plays soft music when the cord is pulled and comes in it's own little bag, super cute. 5. 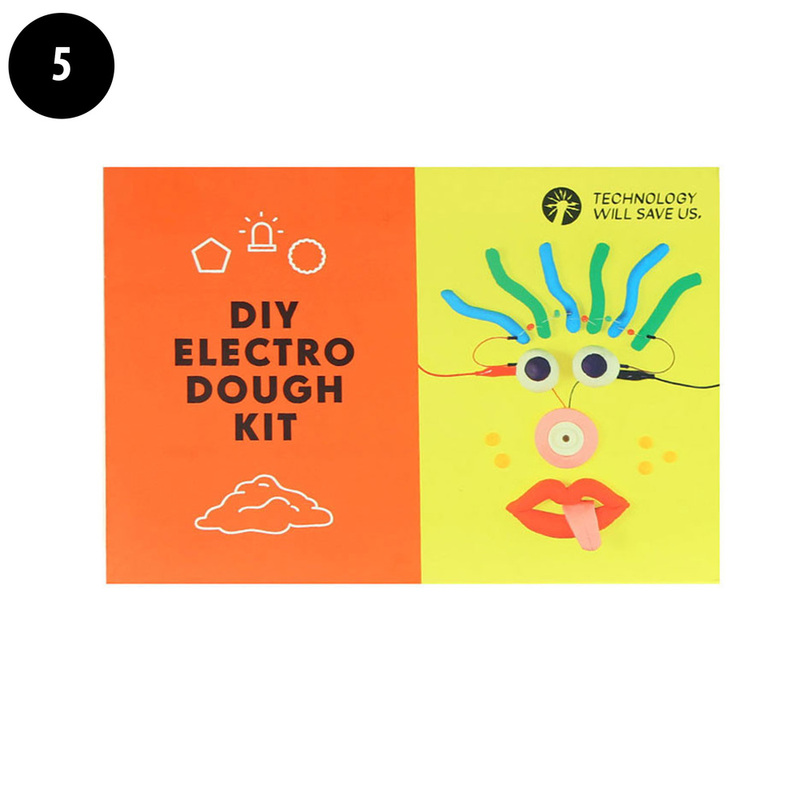 DIY Electro Dough Kit by Tech will Save us, £15. Create sculptures and scenes using dough then bring them to life with light and sound. Great for age 4 and up, this will be one we get for Finn's next birthday for sure, so much fun! 8. Freeplay Magnatab, £22. We have friends that have this and it's brilliant (for adults too!) Use the pen to pop individual magnetic beads to the surface to create letters and pictures, hours of fun, who needs an iPad anyway? We also have exclusive news that eenymeeny are about to open their first bricks and mortar shop! It's going to be on Fortess Road in the very cool Tufnell Park area of North London, we can't wait to visit! To get 15% off the whole store please enter finlayfriends at checkout. Please note the code can only be used once.